Posted April 11th, 2018 by Yvonne Hawkey & filed under Music. We were privileged to be asked to install a sound system at the Hendrix Museum for a private launch party of ‘Both Sides of the Sky’. 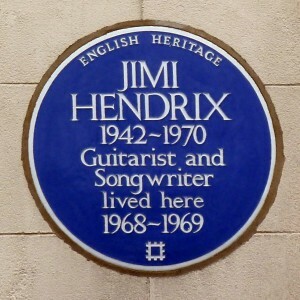 The album presents 13 studio recordings made between 1968 and 1970, 10 of which have never been released before. 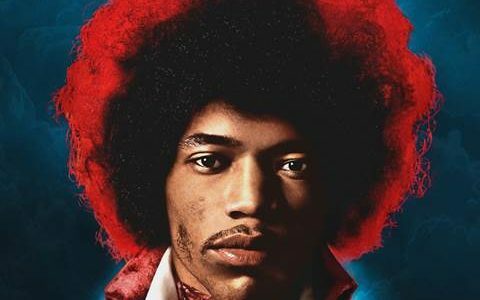 Jam sessions and alternate takes fill this double album with some absolute treasures. 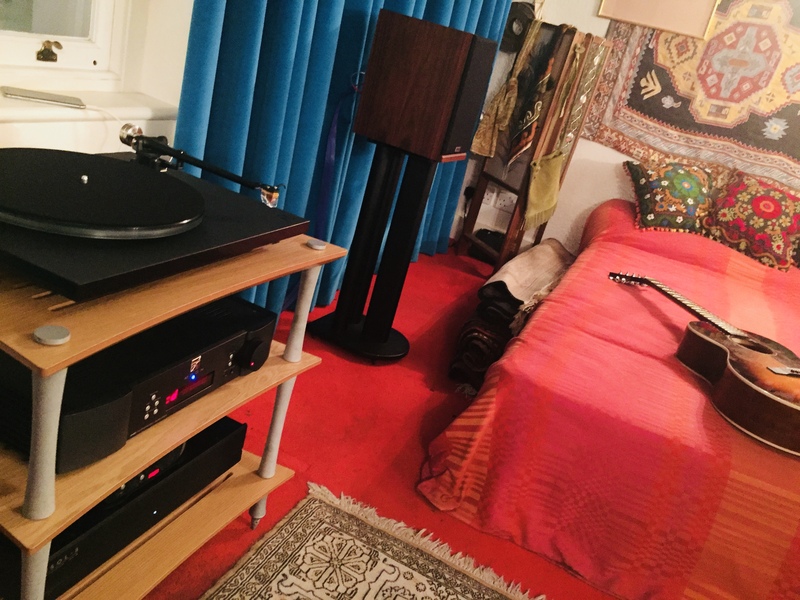 It was pretty special to be sitting in Jimi’s bedroom in Mayfair listening to it for the first time pre ‘official’ release and back at Sonata HQ it’s a regular feature on a variety of turntables!